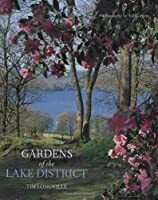 The Lake District has itself been described as one big landscape garden. If you define a garden as the natural world shaped by human design and intervention there is some truth in that. Although the suggestion of "design" might be exaggerated, certainly human intervention has been significant. The fells as we see them today, in all their beauty, are very much the consequence of centuries of interaction between the "natural" and species homo sapiens. 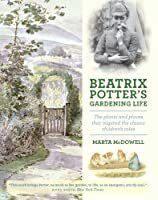 However, within that splendid landscape framework there are particular beautiful spots that have been carved out by generations of garden makers and attract visitors in their thousands year by year. Some of these are the subjects of beautiful books. From Levens Hall in South Lakeland with its topiary garden originally designed in the seventeenth century, and nearby Sizergh Castle, to Lord Inglewood's Hutton-in-the-Forest in the north near Penrith, or Muncaster Castle over on the West Cumbria coast, there are many wonderful gardens to explore. 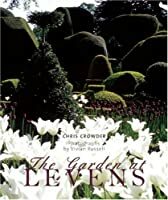 Sadly, not all of these gardens have books to describe them comprehensively although Tim Longville's Gardens of the Lake District covers many in shorter compass. Some do, however, and we've grouped them together on this page. 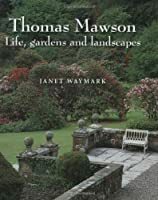 Included also are two biographies of Lakeland's own eminent garden designer, Thomas Mawson (1861-1933), whose influence continues in several of the great gardens of the region.